For astrophysicists, the final frontier is outer space, but ask a neuroscientist, and the greatest quest for scientific exploration lies within your brain. These are the fundamental questions researchers at the UC Davis Center for Neuroscience are asking. To find answers, they’re investigating the brain at many levels—from the smallest molecules that make our brains work to the thought patterns that give our world meaning. Learning and memory are amazing processes, involving dynamic changes in connections between brain cells, called neurons. Each neuron can connect to more than 10,000 other neurons, forming trillions of continually changing connections within a single human brain. Learning happens when connections form or become stronger during new experiences, while the long-term stabilization of these connections creates memories. But how does this massive network of neurons know how and where to connect? 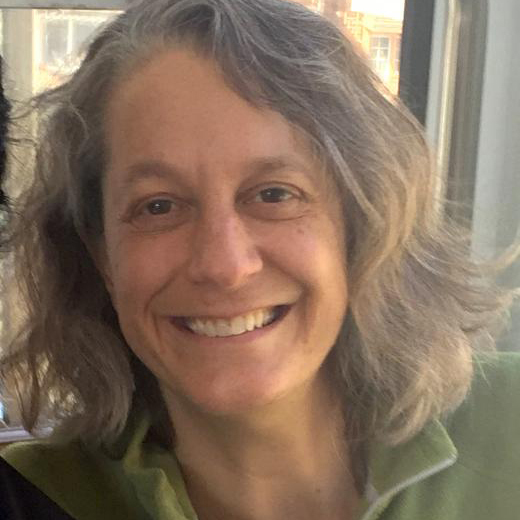 Karen Zito, professor of neurobiology, physiology and behavior, looks to the connections between neurons for clues. During new experiences, neurons sprout tiny, root-like projections called dendritic spines, which are the sites where connections from other neurons form. The more spines grow, the more they sample their environment. This increases the chance they’ll make meaningful connections. The growth of new spines, driven by yet-unknown molecular pathways, seems to be an essential precursor for learning. Age also seems to play a role in dendritic spine development. The Learning, Memory, and Plasticity (LaMP) Training Program prepares UC Davis graduate students to help drive understanding of learning and memory disorders. Funded by the National Institute of Mental Health, the LaMP Training Program aims to bridge different scales of neuroscience research. Launched in 2017, the program provides cross-disciplinary instruction and interaction with different faculty members at the Center for Neuroscience and UC Davis Health. Students gain exposure to help connect the biological processes that influence learning and memory to real-world clinical research with patients. 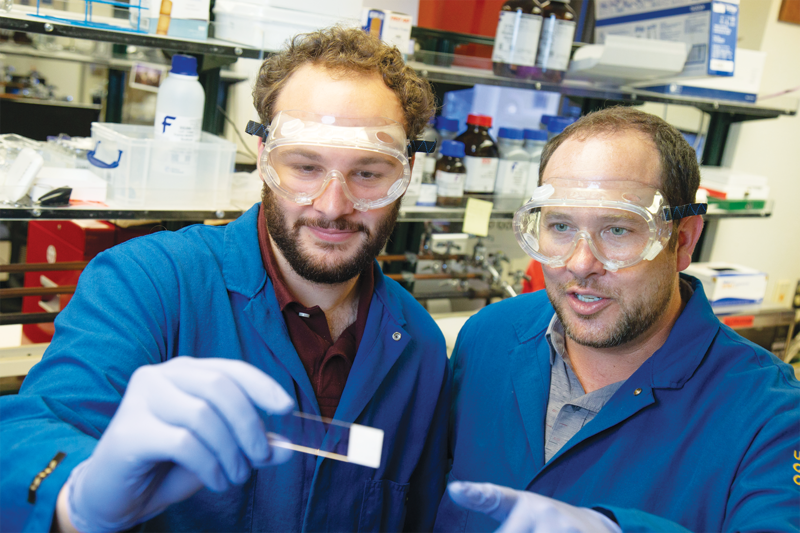 Jake Wilmot, a psychology Ph.D. student researching the consolidation of cellular memory in the lab of Brian Wiltgen, feels that the program has made him a better scientist. LaMP Program participants meet weekly with faculty to discuss topics like grant writing and professional development. For Wilmot, the experience not only reinforces his academic studies but also guides his passion for science toward a career as a research professor. “I’ve learned a lot about how to identify key areas where more research is needed and how to perform high quality, impactful research to address those areas of need,” he says. Young animals grow new spines quite easily, but that’s not so true in older animals. This may be why young animals learn faster and easier than their older counterparts. In humans, this could also help explain why young children learn new languages more efficiently than adults. To understand what is happening at the molecular level, Zito examines the formation of dendritic spines using an advanced microscope to image living brain cells. Thanks to a fluorescent protein marine biologists first discovered in jellyfish, Zito can genetically program the specific neurons she wants to study to glow. This indicator makes them stand out from surrounding brain tissues. By introducing drugs and other genetic changes to the cells, Zito can observe the corresponding, illuminated changes in spine formation and structure. The methods that help spines grow, and ultimately make new connections between neurons, remain unknown. But these mysteries intrigue Zito. It’s an exciting time to be a learning and memory researcher. 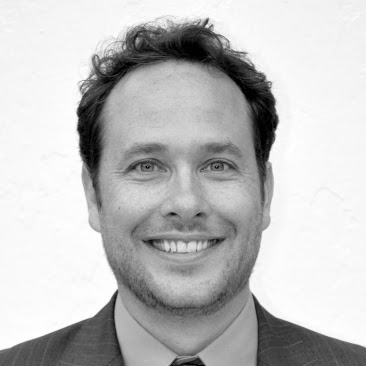 Navigating the crossroads of biology and behavior, Brian Wiltgen, associate professor of psychology, is fascinated with how brains learn, retrieve and consolidate information. For Wiltgen, new tools are revolutionizing the research questions he asks. 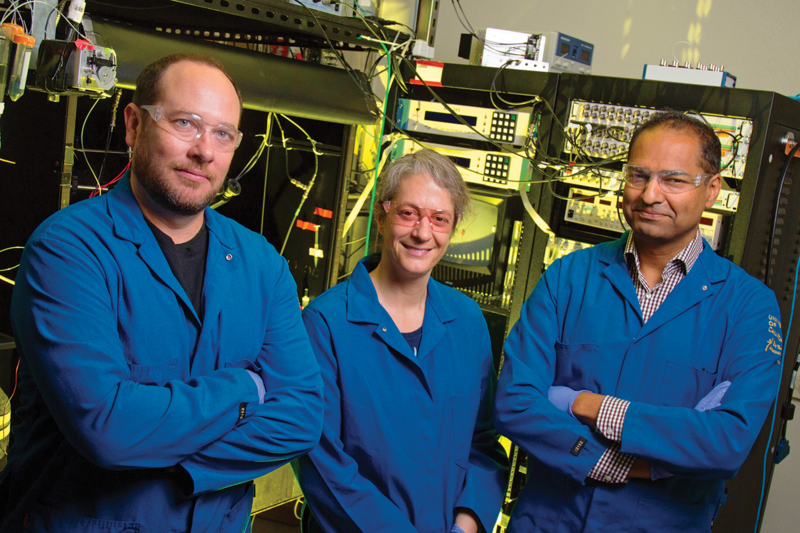 One game-changing tool is optogenetics, which uses light to control specific, light-sensitive neurons in the brain. This process allows Wiltgen to turn memories on and off, altering the neural pathways of test subjects instantly. During learning experiments with mice, he can make millisecond changes, which is the time frame neurons work on. This precision in timing makes it easier to connect complex relationships, like how activity and behavior are affected by memory. 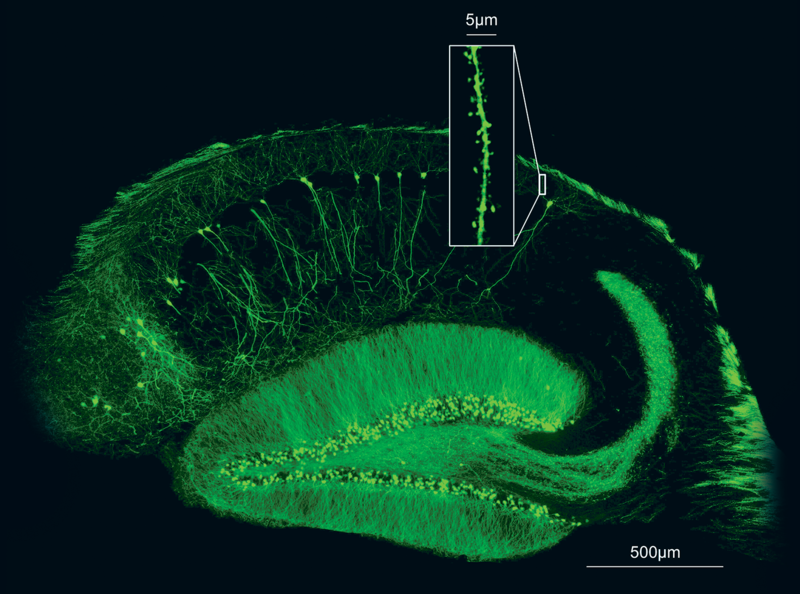 In one experiment, Wiltgen identified neurons in mouse brains, called place cells, that are associated with the memories of specific locations near the mouse. When the mouse was put in a familiar location and the place cells were turned off, the mouse’s behavior demonstrated it no longer remembered the location. But when the cells were flipped back on, the mouse instantly recognized the environment again. “Previously we would say those place cells probably encode memory, but there was no way to test that relationship,” says Wiltgen. Before optogenetics, researchers relied on drugs or physical manipulation to test regions of the brain, techniques which lacked the fine-tune control specific to a cell type. Controlling the activity of individual cell types is a game-changer that is rocketing foundational neuroscience to a new level of inquiry that wasn’t possible a few years ago. Memory makes us who we are—it gives us our identity. The impacts of studying memory have far-reaching implications, not only to satisfy our curiosity about how it all works, but to better understand how we extract meaning from our experiences. 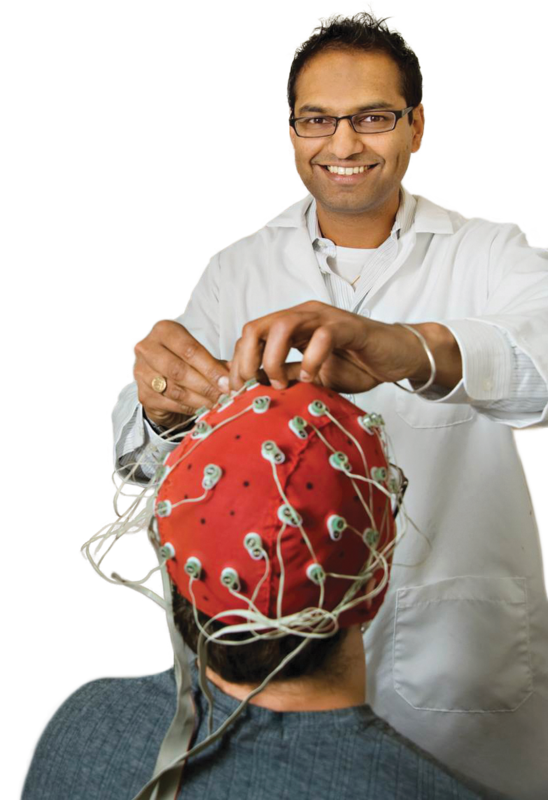 Charan Ranganath, professor of psychology, is interested in decoding brain activity patterns to find better ways to learn. To do so, Ranganath wants to build a computer model of how we remember. Such a model could predict the best ways to learn new information. It could also help detect memory problems. “We’re moving towards using machine learning approaches to try to decode brain activity and come up with a model that says, ‘given what this brain region is saying, what’s the person remembering right now?’” says Ranganath. One challenge of such an ambitious project is that different people remember in different ways. Much of memory is based on the prioritization of our experiences—especially those that scare, surprise or give us pleasure. “Our brains are actively sorting through our experiences and preferentially reorganizing memories to emphasize the things that are significant to us,” Ranganath says. Thankfully, he explains, we don’t have to pay attention to most of what is happening around us because of the heavy lifting our brains carry out subconsciously. 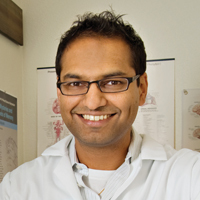 To gather data for a model, Ranganath and his colleagues give people things to learn and examine how differences in brain activity affect memory. In the lab, fMRI and EEG machinery captures rapid snapshots of changes in brain activity as a subject experiences an event, such as watching a movie. Much like how neurons become stronger as they grow connections, the Center for Neuroscience strengthens brain science across UC Davis. Established in 1990, it’s a focal point for research, as well as the administrative home of the Neuroscience Graduate Program. “The Center for Neuroscience is an incredible place to work because of its people. Everyone at CNS is driven by a deep curiosity about the brain and we love to work together. 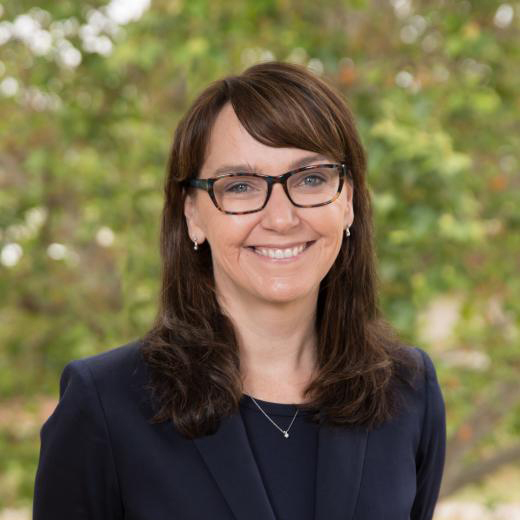 We work across scales and species—disciplinary boundaries are non-existent and collaborations are common—making the quality of our research greater and more impactful,” says Kimberley McAllister, Center for Neuroscience director and professor of neurobiology, physiology and behavior. The scope of neuroscience research at UC Davis is comprehensive, from molecular and cellular neurobiology, through systems and developmental neuroscience, to studies of human perception, memory, reward and decision-making. To cover this broad ground, the Center for Neuroscience brings the UC Davis neuroscience community together to ask the big questions—in both health and illness—that aren’t easily answered by individual disciplines. “What causes us to lose our memories as we age and how can we treat and eventually prevent diseases like dementia?” asks McAllister. “By uniting our strengths in neuroscience across the university, we are leading the UC Davis Healthy Brain Aging Initiative to advance novel understanding and approaches to dramatically improve brain health for those who are aging today—and for future generations,” she says. And just as neurons located in proximity to one another form connections, the physical space of the center helps strengthen relationships. If Karen Zito wants to test a molecule for a certain behavior in mice, Brian Wiltgen’s office is just a few doors down. During the experiment, a computer records the individual signals of hundreds of separate points of brain activity as a subject is taking in information. After the movie, researchers test the participant’s ability to recall things from the film, while monitoring brain activity during their responses. With enough data, Ranganath’s team hopes to design a computer model that can predict, based on brain activity patterns, whether or not people will remember something they are learning. This model would be a giant step forward in developing better ways to learn—using approaches designed precisely with the brain’s wiring in mind. For Ranganath, a predictive model could serve as a litmus test for determining the most effective ways to communicate and retain new information, such as during educational instruction and workforce training. “By reverse engineering the brain’s circuits, we can come up with ways to learn better and devise new technologies to help people with memory disorders,” he says.